SL uses the DermaLase handheld device that uses flashlamps to produce high intensity light over broad visible and infrared wavelengths. 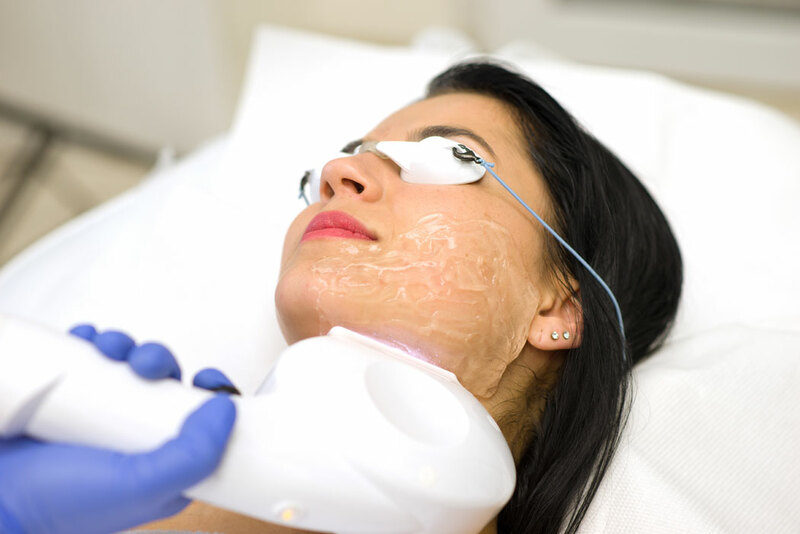 The light is applied on the skins surface and the wavelengths of light are delivered into the skin tissue to stimulate the problematic cells as heated energy. The problematic cells are responsible for excessive amount of chromophore. The chromophore attaches itself to heated energy and arises during treatment. The heated energy also penetrates into the epidermis, resulting in cells to heat and break down. This allows for cell and collagen regeneration, resulting in an even complexion from the inside-out. Cleanse skin and do not wear make-up to treatment.